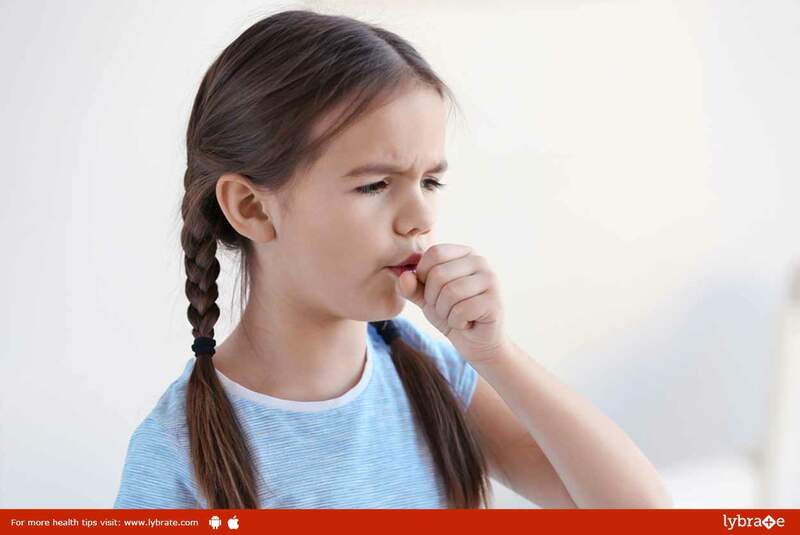 5 Treatments For Curing Allergic Asthma In Children! Medicines that offer instant relief: These medicines might be prescribed to your child if he/she suffers from infrequent asthma attacks. These medicines work to broaden the airway, thereby allowing smooth respiration. Had to be admitted to a hospital lately due to the severity of the symptoms. Usually these drugs are to be taken on a regular basis and in some cases they are taken along with quick-relief medicines. Nebulizer: This is a very easy to use tool. The tool works to convert the medicine into vapor that can be inhaled in through a mask. Even toddlers and infants can use this comfortably. Inhaler: This is the most common device used for treating asthma. The child needs to put the device into the mouth and press the top knob that is attached to the device, so that the medicine directly goes into the lungs. A spacer is sometimes attached to this device to ease usability. Interventional methods to prevent allergies: Those who are allergic, react to dust mites and mold. When they are exposed to these elements, a chemical called histamine is released by the body, resulting in bouts of sneezes, runny nose and watery eyes. Antihistamines are medicines that control the effect of histamine. If your child has hay fever-like symptoms, the doctor might suggest antihistamines. Immunotherapy: This is an effective treatment when it comes to bringing down allergic reactions to a considerable amount. Depending on the condition, your child might be given either tablets or injections. In the beginning, the doctor generally injects two shots per week. Later the dosage might be reduced. Asthma is a treatable condition and on early intervention, the symptoms eventually recede. ← Advantages And Disadvantages Of IVF!